Work in a Job Shop environment with short runs of parts. supervision. Basic Editing of programs. General office duties performed for Quality Department. Minimum of 1 year experience in an office environment. Typing 40+ Wpm – Accurate. PC skills including MS Word w/knowledge in Excel, Internet & E-Mail. 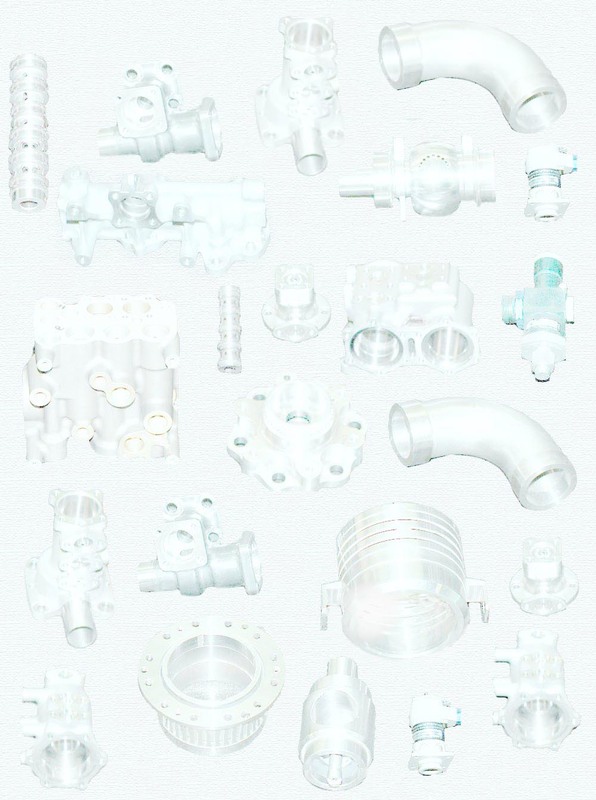 Knowledge of Aerospace requirements per AS9100 a PLUS. Work with verbal and written instruction w/minimal supervision. to complex engineering drawing and record data on Inspection Reports. Interface with source inspection personnel. In charge of calibration and gage recall. 3 years minimum experience inspecting complex machined parts. Understanding of Geometrical and Positional tolerancing. Wages will be based on overall skills.